John met an umpire, Ed Singleton, who was related to his stepmother. The pair learned that the owner of the West End Grocery usually carried the day’s earnings when he went to town Saturday night for a haircut. He actually took the money home this time before he went for his haircut. 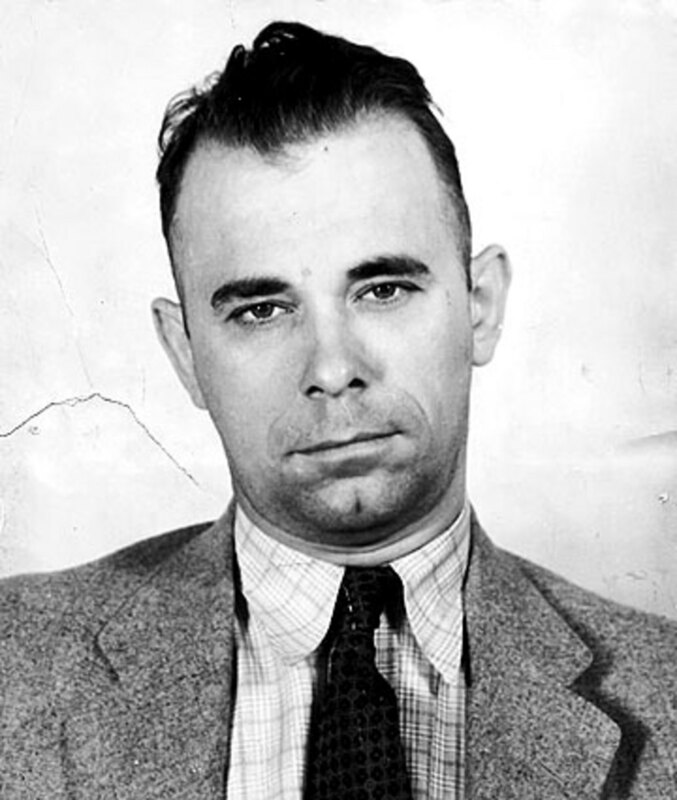 Dillinger accosted him with a bolt wrapped in a handkerchief and a .32 revolver. Morgan’s straw hat saved him from serious injury with the bolt Morgan fought back and grabbed the gun, which discharged. Dillinger thought that he shot his victim, then ran down the street to meet Singleton, who was supposed to be waiting down the street with the getaway car. Nobody was there. He was arrested by a deputy two days later. A few days later, his father visited in jail, and he broke down, telling the truth. The next day, he was tried without a lawyer, believing the prosecutor’s assurance of a light sentence. His father was too busy once again to attend the trial. The judge felt otherwise, and he was sentenced to Pendleton Reformatory for ten to twenty years. When he walked into the reformatory, he was confused and full of hatred—his father, the prosecutor, and the judge all lied to him. He was so bitter, he was brought in front of Superintendent A. F. Miles. Dillinger threatened to escape. 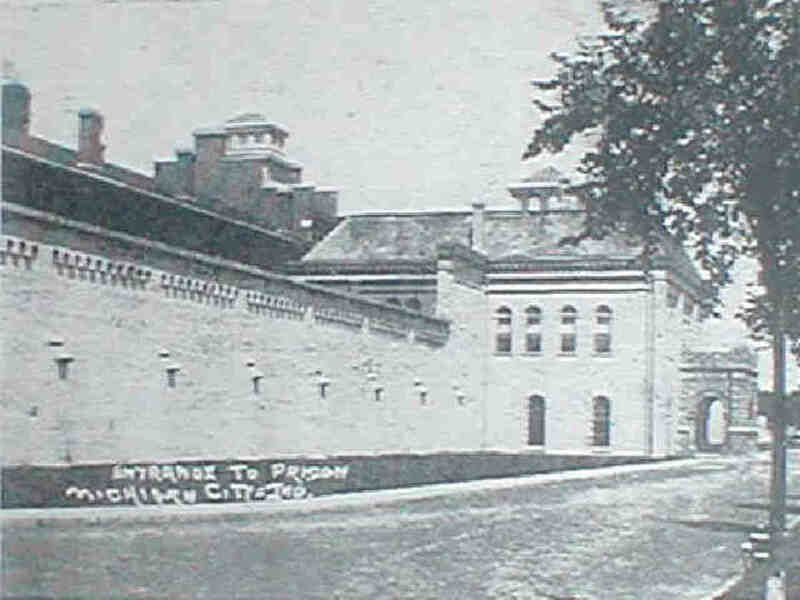 Not surprisingly, the institution was overcrowded, and there were constant wars between inmates and the guards. The biggest problem was illegal smoking. Each man got a bag of Old Duke’s on Saturday nights for use at specific times. Many of the men would smoke during movies, at the athletic fields, in the shops. During movies, there were billowing clouds of smoke, and by the time the guards noticed, every cigarette was put out. Just like he promised, he went missing on October 10. He was located in the foundry, and gained six months of time for that stunt. Five days later, he was taken to court where Singleton was being tried as his accomplice. His defense was that he was drunk and had taken no part in the robbery. Nonetheless, he was sentenced from two to fourteen years. Upon his return to jail, he made another escape attempt, but was soon recaptured. A month later, he tried to saw through the bars of his cell, and along with two other men, escaped into the corridor. All of them were captured, and Dillinger gained another six months on his sentence. The worst job in the prison was his—working in the foundry with 130 degree temperatures. He made manhole covers. He then poured hot steel into one of his shoes, but was kept on the job. Then he poured acid on his injured heel, and was finally transferred to yard duty. Here was his first victory at Pendleton against the guards. Suddenly, Dillinger became a model prisoner, finally beginning to make friends. His first comrades were the misfits, but he truly admired the professional career criminals. The one that Dillinger most admired was Harry “Pete” Pierpont. At 19, he tried to steal a car in Indianapolis. When the owner grabbed him, he shot him four times, barely wounding the victim. When he arrived at the prison, he was incorrigible and impossible. Dillinger’s behavior now was so exemplary, he was taken off yard duty and transferred to the shirt factory, where he met Homer van Meter. He was nothing like Pierpont, he was more of a clown. Even though the two were so different, Dillinger never lost his affection for either man. Van Meter spent so much time clowning around, he never ”made task,” which meant that he never turned out a specific amount of work. Those men were punished that couldn’t “make task.” They were expected to stand on a two foot square mat in their stocking feet all day. If they stepped off, they were beaten. Dillinger’s manual dexterity was incredible—he made task sometimes two and three times over, so he would help those not quite as fast each day. This was a punishable offense. A guard caught him, and both he and van Meter went to the guard house the next day. There was nothing more boring than standing on a mat all day. Van Meter devised a plan, which was better than counting bricks, and a lot more creative. Fellow inmate Willard Kelley said that van Meter brought several pieces of three-inch pieces of thread with him. He would catch flies by hand, then slowly lower a looped end of the thread over the fly and drew it as tight as he could. When he opened his hand, the fly would clumsily fly for the ceiling with its attachment. The shocked guard finally noticed several pieces of thread mysteriously flying by the ceiling. Homer van Meter was the son of a railroad conductor that drank heavily,. At 17, he was arrested for being drunk and disorderly. He later stole a car, was caught, and spent time at Southern State Prison in Menard, IL. 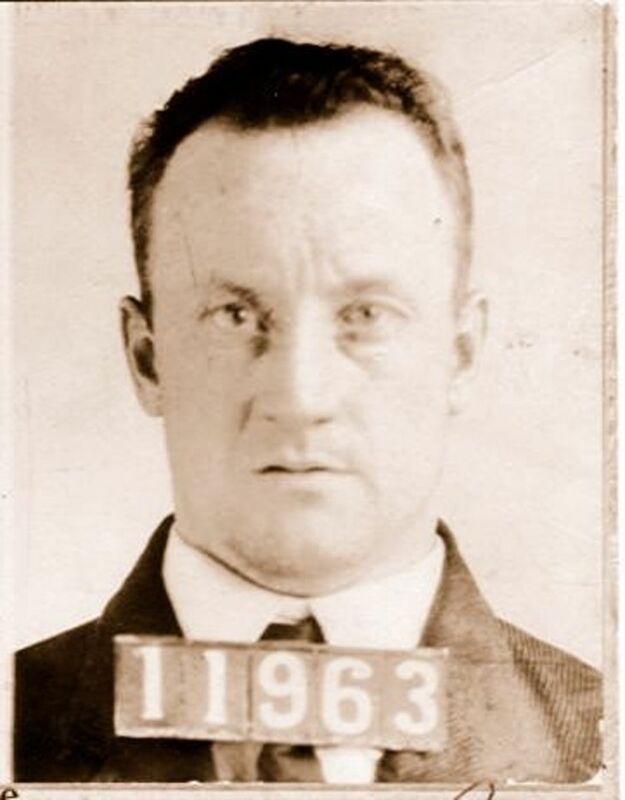 He was paroled in 13 months, and a couple of months later, he met a fellow prisoner in Toledo, and they robbed the passengers of a New York Central train of several hundred dollars. For this, van Meter was sent to Pendleton. 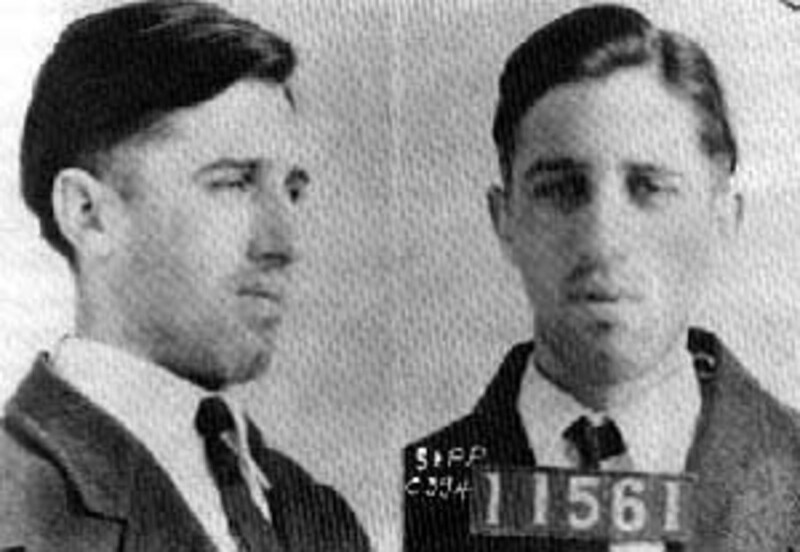 In January of 1926, he agreed to go to Chicago under guard to testify against a man wrongly accused as his accomplice in the train robbery. He only did it to get out of jail for a few days, as his partner was already dead. Van Meter escaped from his parole agent while he was asking directions. Van Meter began begging money in the area, and was later returned to his agent. A few weeks later, he and his cellmate sawed their way out of their cell. van Meter was caught near the flagpole and placed in the hole for two months, where he was beaten nightly. A few weeks later, van Meter, just like Pierpont, was transferred to Michigan City. Dillinger’s friends were both gone. His wife’s visits were regular, until the summer of 1928, when the visits were punctuated by misunderstandings and quarrels. 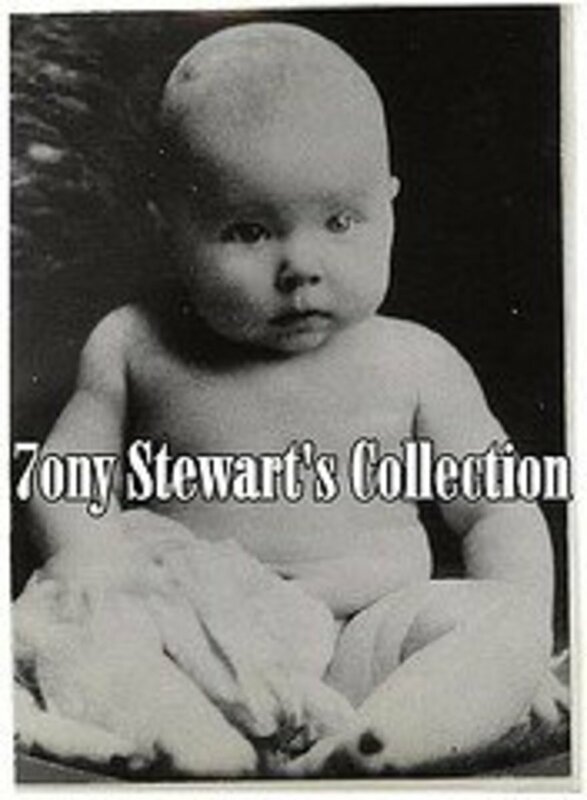 In the spring of 1929, she filed for divorce. Dillinger sulked for a while, ten he asked permission to enter the eighth grade, where he became the most outstanding student in the class. In June of 1929, the same judge that sentenced him, granted his wife a divorce. But he knew that in a short time the parole board would discuss his case, and he was sure that he would be free. On the afternoon of the hearing, he played baseball as a shortstop with a semi-pro team from a nearby city. 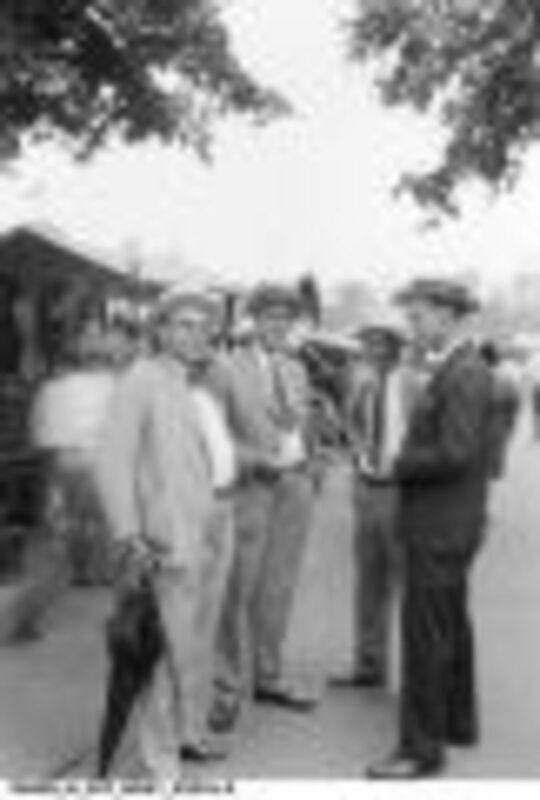 Two people in the crowd, Governor Harry Leslie, and William “Tubby” Toms, State House reporter for the Indianapolis News, were in attendance. He fielded perfectly and hit the ball like a professional. The Governor said that he should be playing major league ball, but he didn’t do as well at the hearing. He wouldn’t be released, but at his request, he was transferred to Michigan City, where his two favorite people were—Harry Pierpont and Homer van Meter-- in July of 1929. Dillinger had seen little reformation, the only thing that he was sorry for, was being caught and paying the price. The facility was filled with older men, who were a lot more subdued on the outside. There were also unbroken stallions who could combat boredom in solitary, how to endure beatings, and how to go without. They could actually punish themselves more than the guards ever could. The game “Battleship” was begun in prison. Two men in different cells would mark off a hundred squares, from one to ten horizontally and “A” to “J” vertically. Each man had five ships that were worth between one and five points, which could be placed on any square. One player fired by calling out a certain square. If the opponent had a ship on that square, it was sunk. For years, the guards were in the dark about the game, but they heard the plays being called. When Dillinger arrived, what was referred to as “The Silent System,” was in effect. They did everything in silence, and men learned how o speak to one another without moving their lips. Each prisoner had a 6 x 9 cell, lit by a bare 25-watt bulb. The only item on the wall was a card listing the rules of life in the institution. Everyone was allowed one piece of soap, a towel, tobacco, and a corncob pipe. They were allowed to smoke three times an evening in the cells, lit by a trusty who carried a torch. Dillinger was soon caught roasting sausages and toasting bread over an eighteen inch fire. He was thought to be too much of an airhead to gain admission to the “Michigan City School of Crime.” Not only that, he was just a beginner. Now, Pierpont was instantly admitted, though several years younger than Dillinger. He was now a leader of a group of former bank robbers. He was a rebel, for he never wore a mask, and openly defied any form of law. He even tried to escape four times. He won the respect of all prisoners, as he could endure hunger and handle any beating. Shortly after Dillinger arrived, plenty of rumblings stirred within the walls. It was overpopulated, and when protests were made, the guards swung their canes. After the crash of the stock market, five inmates went from shop to shop trying to urge strikes. Several men were part of a work stoppage, but Deputy Warden H. D. “I, God” Claudy, quickly took matters into his own hands and quelled the unrest. Dillinger admired the rebellious strikers, but didn’t join them, as he felt that he was on the way to parole soon enough. As the months passed and nothing happened, he worried that he had made a mistake leaving Pendleton, where he had been somebody. Then came another series of escape attempts. 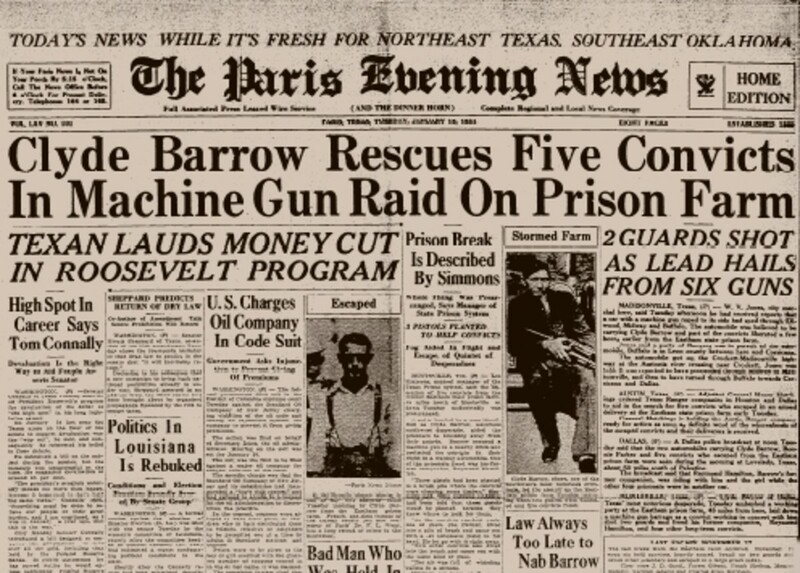 On December 29, Pierpont let himself out of his cell with a homemade key, then freed eleven others. They made a ladder out of their iron beds and were caught while sawing the bars of a window. Dillinger couldn’t bring himself to escape yet, but he was being punished for breaking into the garden house and taking all the tomatoes and melons. Twice he ended up in solitary for having a razor and having cigarette papers and a lighter. When he left solitary the second time, the older inmates noticed that he was no longer a hairbrained kid, but a man. At his shirt shop, he became so skilled with the sewing machine, that he regularly turned out double task setting collars. Just like at Pendleton, he helped the slower men. He soon became known for helping out those in need that word started to spread about him. In the summer of 1932, three men close to Pierpont, who were all bank robbers with little chance of parole were determined to escape. 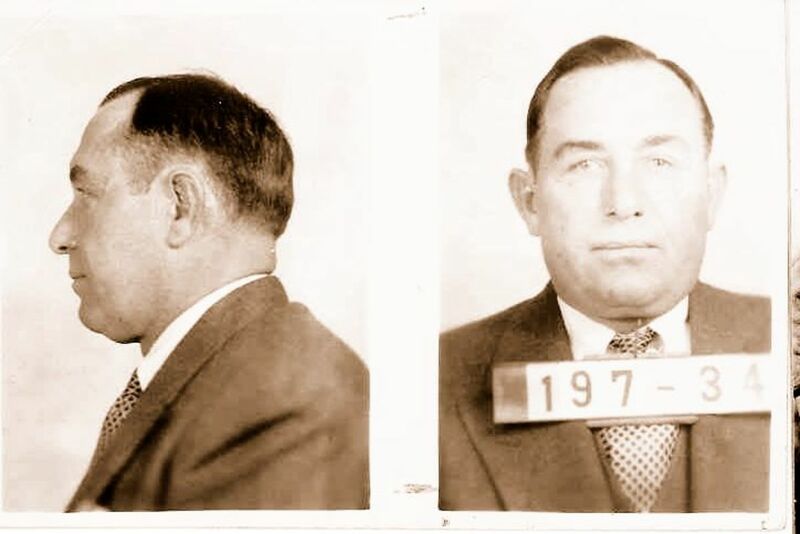 John “Red” Hamilton, began his career as a rumrunner before turning into a bank robber. The worst he did in five years was skip rope in the shirt shop, but he was considered such a dangerous man, his pleas for clemency went unheard. Charles Mackley went from bootlegging and petty theft to bank robbery in several states. He had the gift of gab and could bluff his way out of anything. Russell “Boobie” Clark was serving twenty years for his only bank robbery. These three were planning the biggest prison break in Indiana history, however, the plan would need money and accomplices on the outside. Pierpont had friends, but nobody could orchestrate the entire operation. The smart move would be to have someone that was being released and dependable. 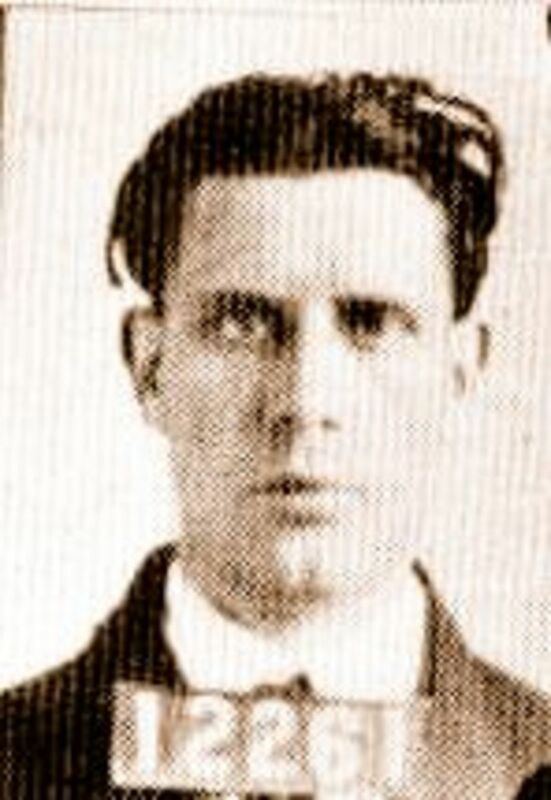 This was when Pierpont came to Dillinger, who had served most of his time. He could be the wheelman, if he helped them escape, in their new gang. This would cost a lot of money and they would teach him just how to obtain it. He would be provided lists of the best stores and banks to rob, and information on good accomplices. He’d be told where to fence stolen goods and cash, and know nearly as much as the pros did by the time they were done. Dillinger wanted James Jenkins included in this plan. Just like Pierpont and Clark, Jenkins had the same record—a refusal to work, disobedience, and insolence. Plus, there was a rumor that he was Dillinger’s Old Lady, so there was some hesitation. Dillinger finally had a sense of responsibility. His foreman praised him for his work,. Contributed to the welfare of the shop by inventing a gauge, and he was finally maturing. He finally felt like he belonged. Yes, that means you! Keep your eyes peeled for the next installment on Public Enemy Number One. I appreciate your taking the time to stop to take a gander at this, KoffeeKlatch. There are so many interesting things to write about during this time period. This is a fascinating series. I look forward to reading more. Up and awesome. Hey, Alicia! After a while, these people get so brazen, and they are so loyal to each other. The Depression sure spit out plenty of these gangsters. 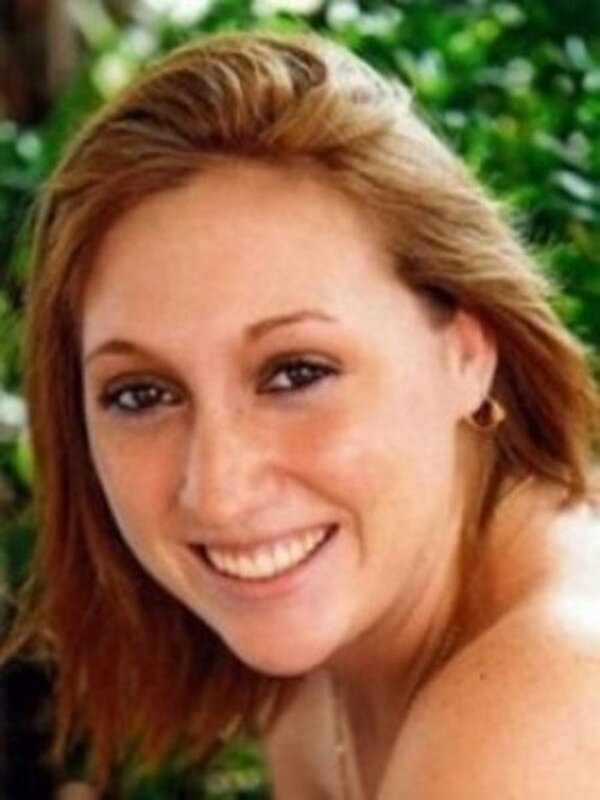 This is an interesting article about an interesting character, Deb! I'm looking forward to catching up on the instalments of this story that I've missed, and to reading the future instalments as well. It seems tat the more time they spend in prison, the more they learn to commit new crimes, Jim. What a way to live. 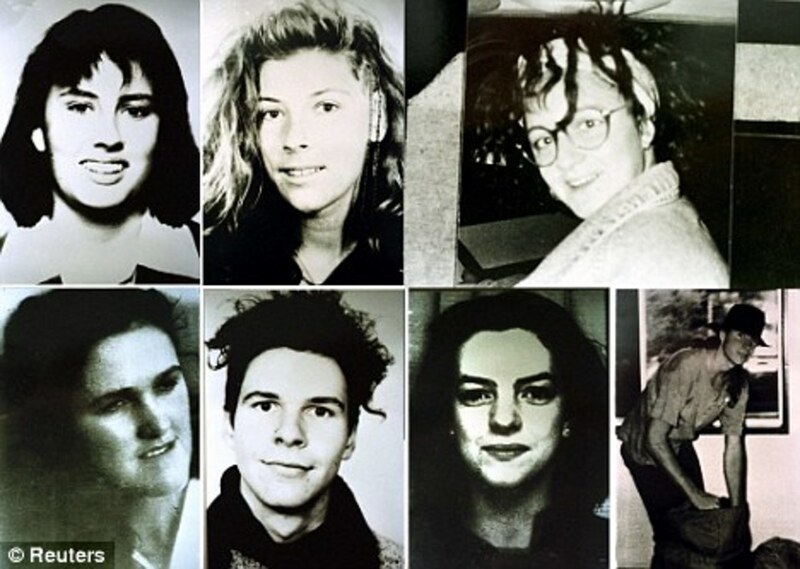 These people were desperate and spent so much time behind bars. No wonder they became more ruthless with time. hey, Eddy! Good to see you, and I hope that all is well. A wonderful read Deb and thanks for sharing. Yes, Peg, there is so much that he could have done to be a productive person, but sometimes, some people just don't want to work. Fascinating detail on this lifetime criminal, Deb. Too bad Dillinger didn't use his manual dexterity skills in a positive manner. He might have become a rich man on his own accord. From the looks of him, he represents true evil. Enjoyable read. I'm looking forward to the next installment. Yes, Martin, you did mention that. I don't know, it could well have been the money, or perhaps they had something on him. I heard that being a mule is very high paying, but extremely dangerous, too. Thanks for coming by, as always, and hope to see you at the lake, soon. Very good research, thank you. I think I shared with you, my friend Pat, who,though not a user, was a drug mover. Why? I don't know. Money? Thanks for the support, Billy. Eyes can get like that due to what happened in the past. He grew up hard and never forgave, so that is likely a causative for what happened to him.But he chose the path that he walked. It is terrible to want respect so badly that you'll do anything for it. 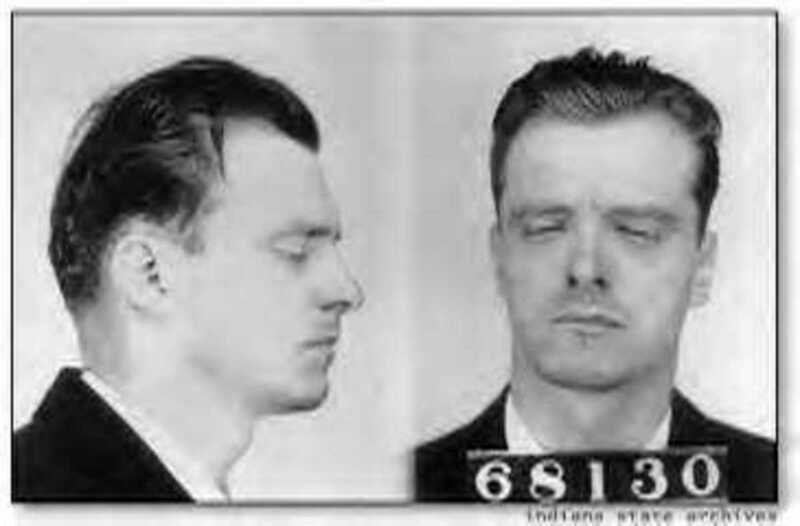 Dillinger was a pretty mean looking guy. Did you look at his eyes? No friendliness in there at all. Loving this series, Deb! Keep them coming.